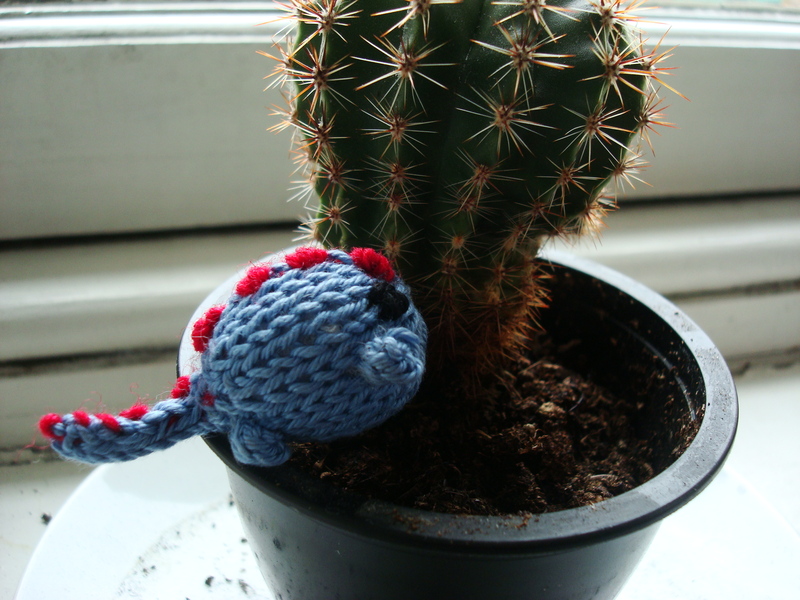 amigurumi | Exciting Adventures of an ex-Archaeologist, soon to be Teacher! 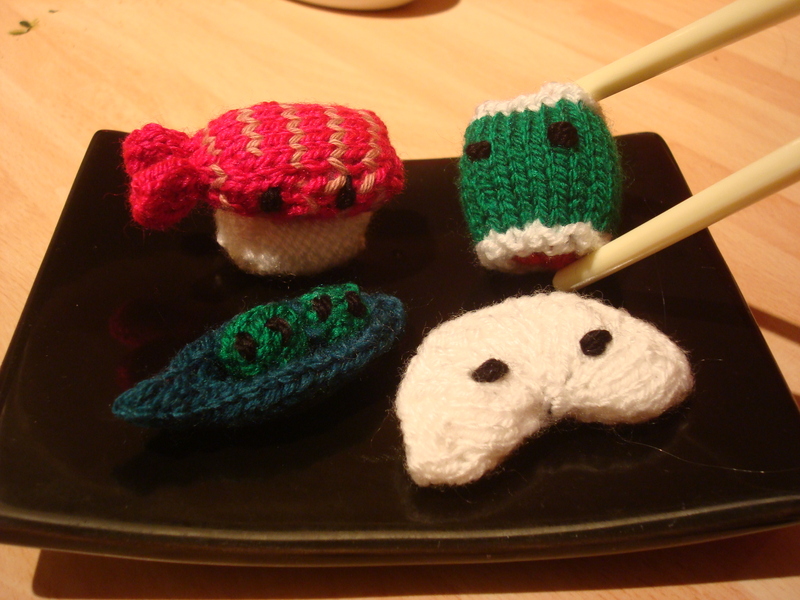 I go to a knitting group at a local cafe once a week. The group has a wide variety of lovely folk from all sorts of backgrounds and ages. A Japanese lady at the group, Naoko, has recently started making amigurumi toys to raise funds for victims of the recent earthquakes in Japan. 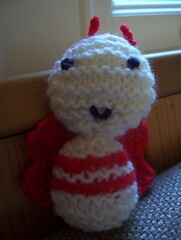 The toys will be available to buy soon, but in the meantime you can see her blog here http://hopeforjapan-amigurumi.blogspot.com or come along to the Tea Tree on a Thursday night for updates. A koala made from a knitted toybox pattern knittedtoybox.blogspot.com/2008/11/koala-baby.html. 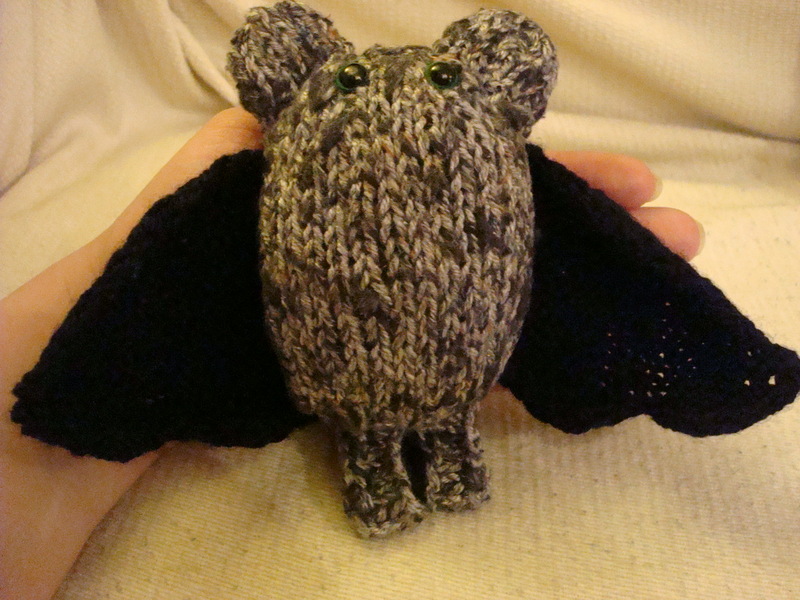 He worked out quite well, but one of the ears is an odd shape because of my casting on I think. 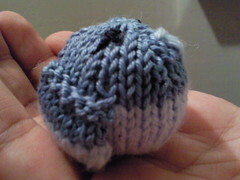 Took a few hours, a small bit of DK wool and an even tinier bit of contrasting colour wool for the ears. 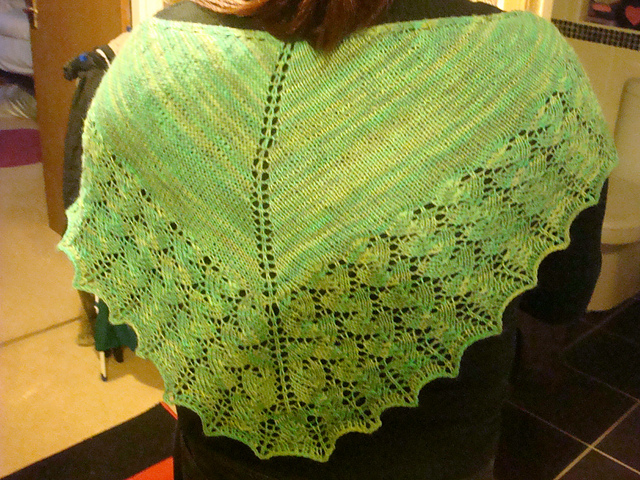 The photo is from my mobile so not that great, I’ll get round to retaking all the pictures with a proper camera soon! 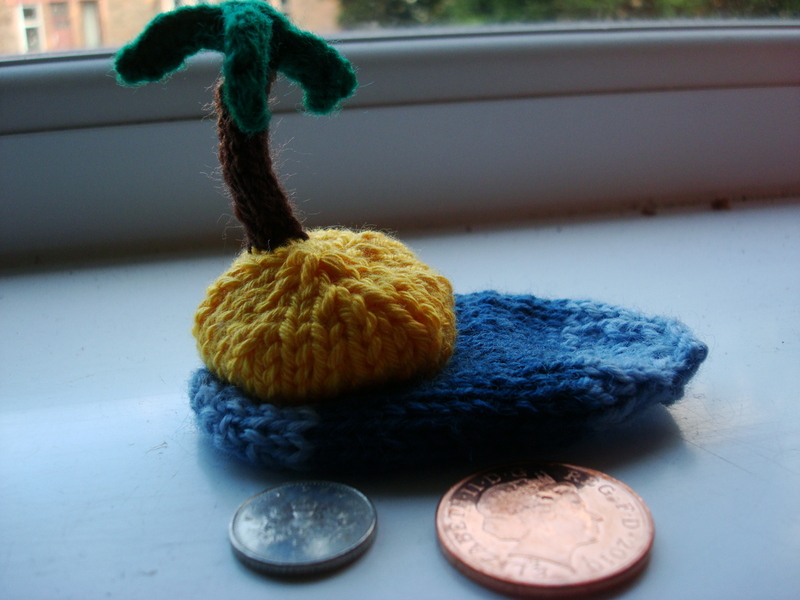 Tiny Turtle – my first toy! 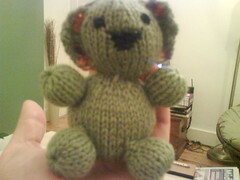 My first knitted toy/non clothing thing! 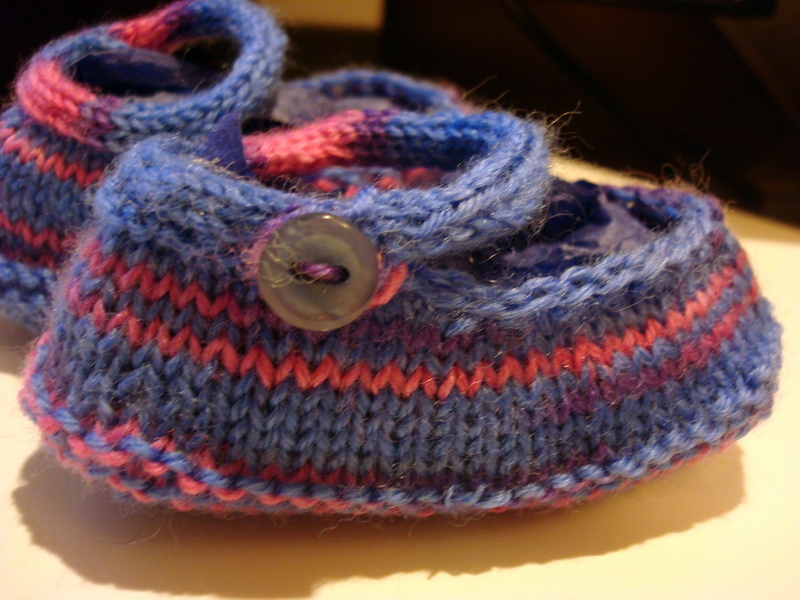 The pattern is from Knitted toybox. 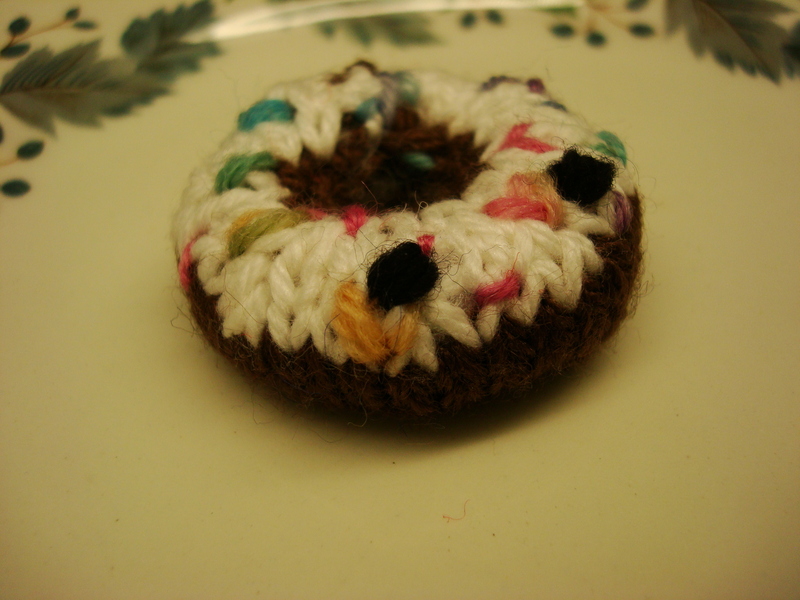 I found it when I was looking for something to use up odd bits of wool – he’s so cute and wee! I managed to do it in a hour or two whilst watching tv so it was super quick and easy as well. 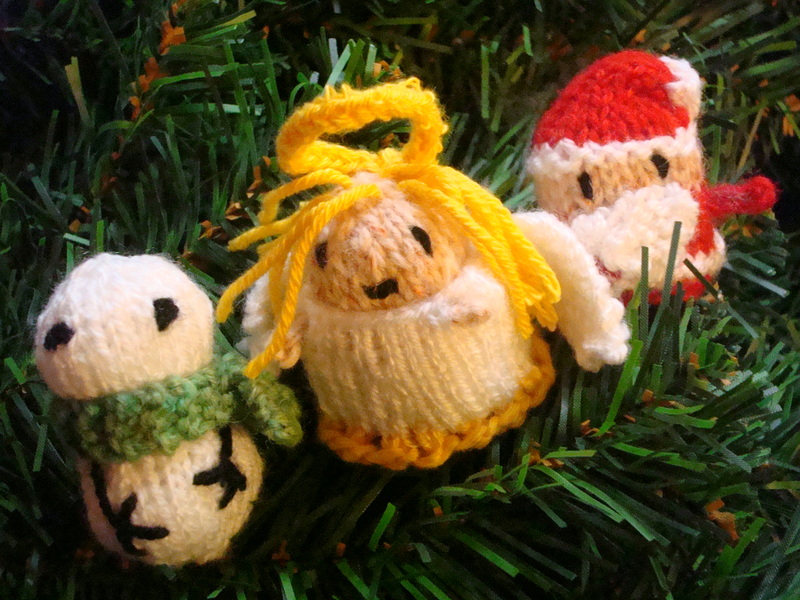 Prepare for a knitted toy invasion!